I created this really cute card using one of the new digi's from PaperCraftingWorld.com and several Closet To My Heart Products. 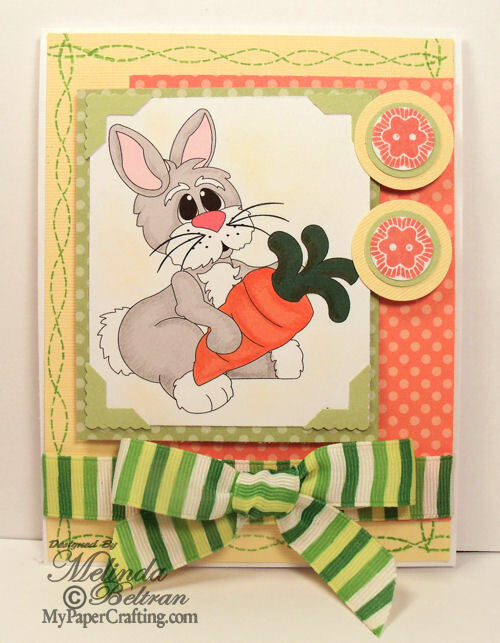 I created this card for the 24 Carrot Egg-Stravaganza hop on the blog this weekend. 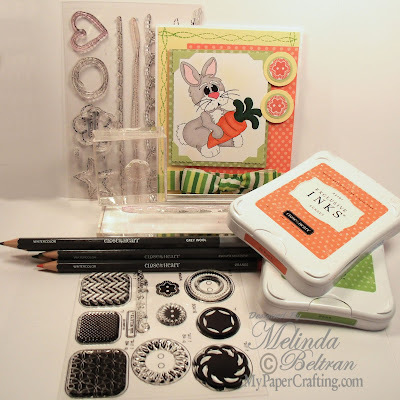 I am also entering it over at the Heart 2 Heart Challenge for using Close To My Heart Products in a Spring theme. Oh my, this is just too cute for words. Love ALL the new digis - can't wait to color them.